FINALLY! 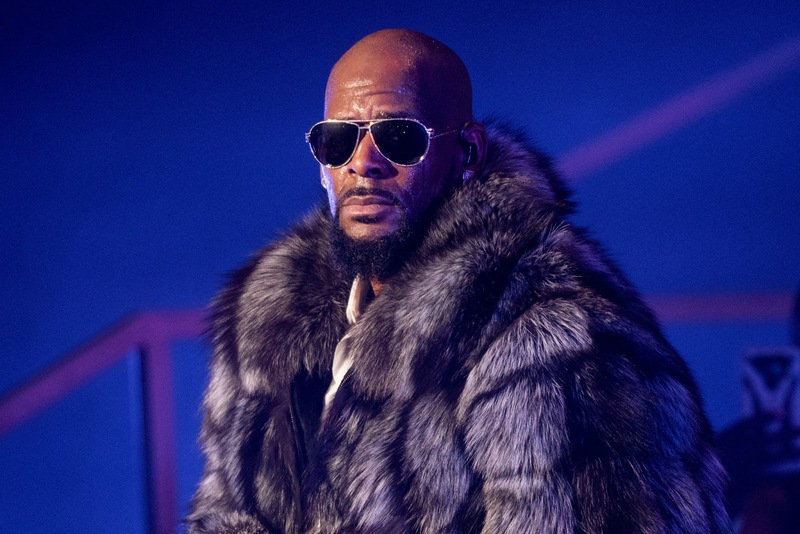 The world is seeing Robert "R Kelly" Kelly as the sexual predator he has been for the past 2 decades. Today, January 18th, 2019, recording label RCA has officially removed Kelly from their Roster. I personally discontinued listening to the artist's music 3 years ago after I read the full legal documents and article written by journalist Jim DeRogatis, (who has been relentless and a TRUE ally to the survivors of Kelly's abuse) detailing the circumstances surrounding the sad case of the 14 year old young lady raped and sadistically degraded on videotape. READ the full story at New York times.